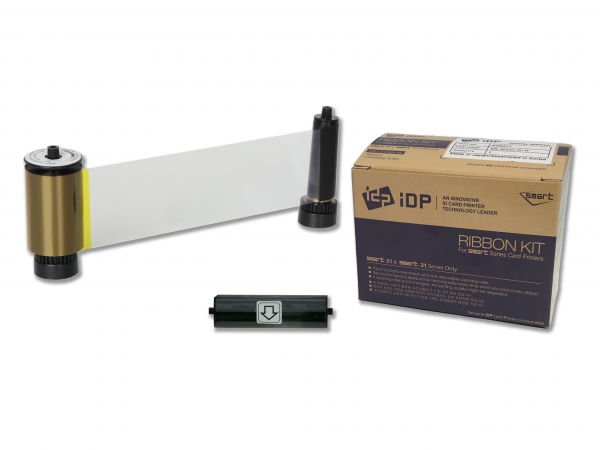 Do you need color ribbons for your IDP card printer? Look no further! We carry color ribbons for all IDP card printers and with our low price guarantee, you know that you are getting the best deal on the market. Genuine IDP color ribbons offer outstanding print quality to help you issue professional ID cards and badges at all times. 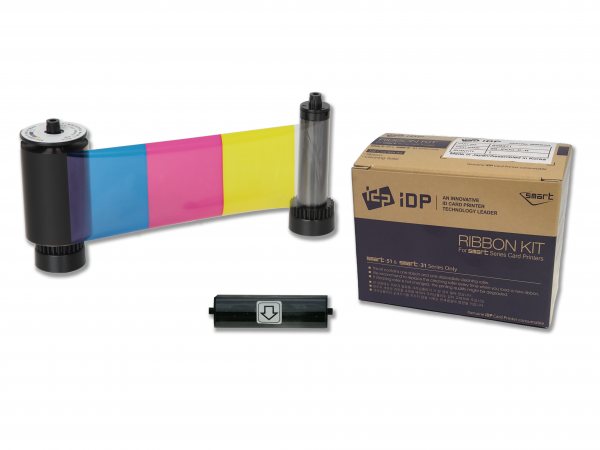 Each color ribbon includes a cleaning roller for a virtually maintenance-free printing experience.